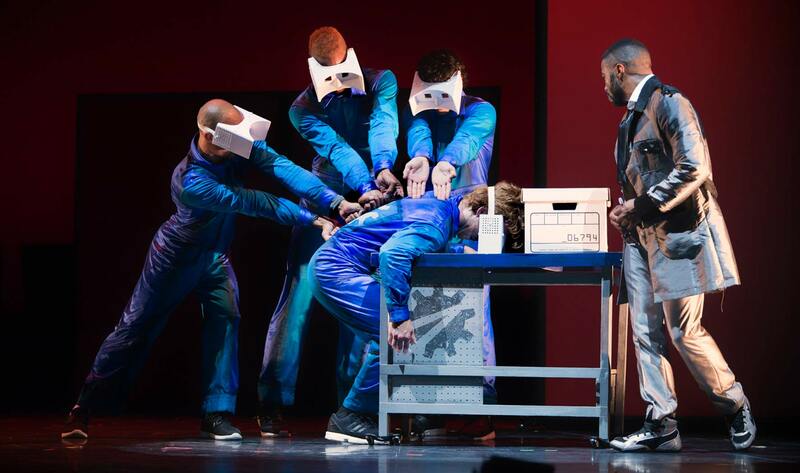 Due to a scheduling conflict, the Pilobolus performance at the Ohio Theatre on March 26 has been cancelled. Tickets purchased through Ticketmaster, either online or by phone, will be automatically refunded. All other tickets can be refunded at the place of purchase. 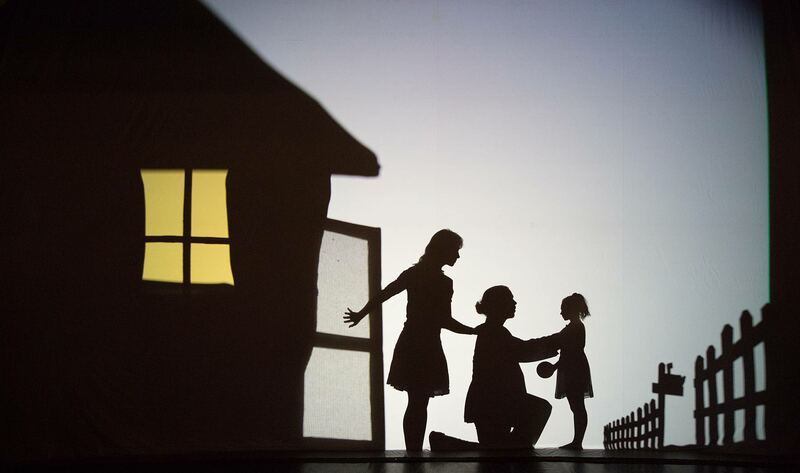 Shadowland: The New Adventure uses Pilobolus’ exploration of mixed media to tell a love story about two people and their quest to save a magical bird. Employing animation, video and live shadow theater, this madcap adventure dips its toe into the genres of science fiction, film noir and romantic comedy. 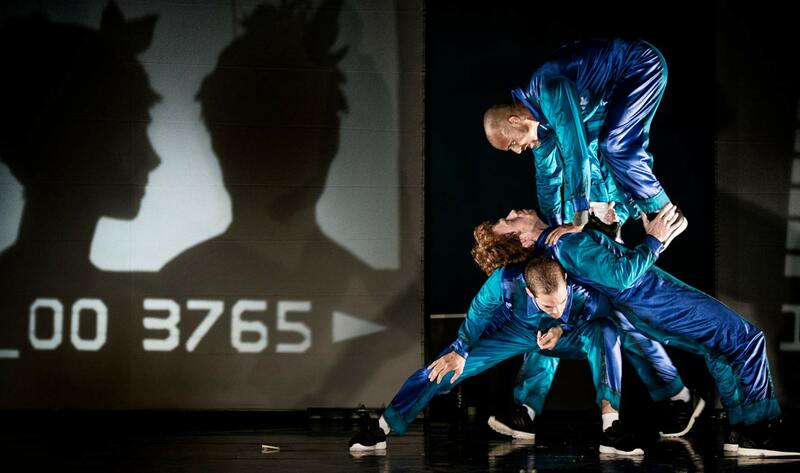 Pilobolus is an internationally renowned movement company. For 45 years they have tested the limit of human physicality, exploring the power of connected bodies. 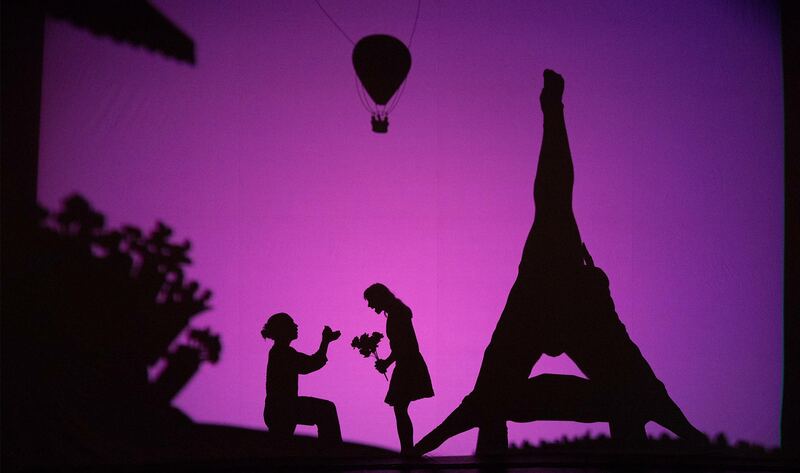 In 2009, Pilobolus created Shadowland, the first show of it’s kind, which has since performed in 32 countries, for over a million people. 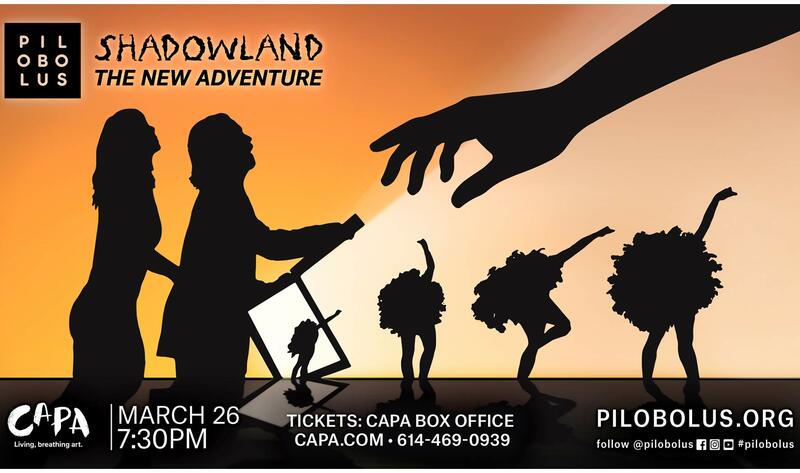 Now Pilobolus is proud to present an all-new Shadow adventure.